an improved processor running at an increased speed of 1.4GHz with an added ‘heat spreader’ to help with thermal performance. a new Cypress wifi chip and Prolant antenna technology giving access to both 2.4GHz and 5GHz wireless networks. improved Ethernet speed courtesy of an upgraded LAN chip. Although still limited by going through USB 2.0, Ethernet users can now get a maximum speed of 300mbps. improved power circuitry to support all the new functionality. an RF shield over the wifi chip which means that is now possible to embed the Pi inside something else and not have to worry about certification. All these incremental improvements add up to a more powerful, zippier Raspberry Pi which retains its price-point of $35. 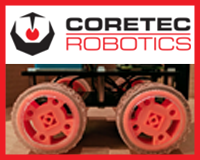 Both myself and Tim Richardson were privileged to be sent the hardware ahead of time for testing and experimentation, so we’ve done a joint review and briefing for you. For a walk-through of the new board, please watch the video below. As you can see, there is an approximate 15-20% speed improvement on the 3B+. Lots more benchmarking by Gareth Halfacree here. 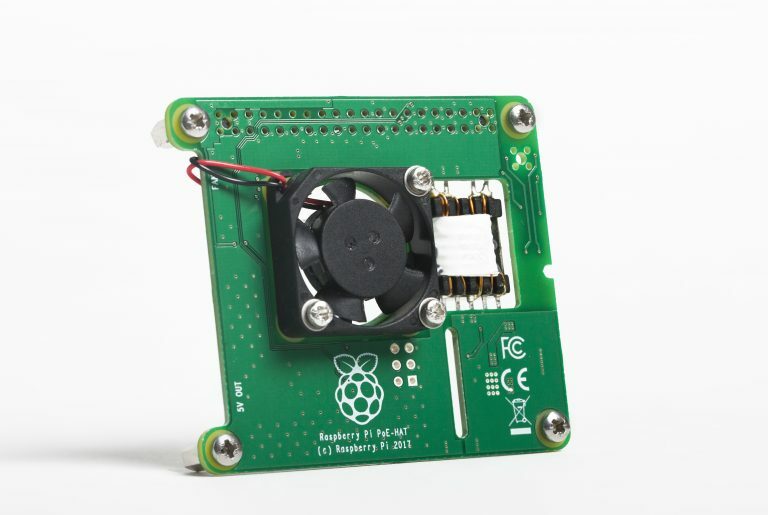 Thanks to what Gordon Hollingworth has called a “heat spreader” (the metal plate on top of the CPU), the Pi 3B+ runs cooler than the Pi 3 and, as a result you’ll see far less of the thermometer icon on the Pi desktop with the new board. I tested out various add-on boards including the SenseHAT, UnicornHATHD, EnviropHAT, the official Camera Module and even the SkywriterHAT. All worked very well and I had no problems with them. There are various other packages that have had, or will need, an update to identify the 3B+ such as GPIO Zero and WS2811 among others. 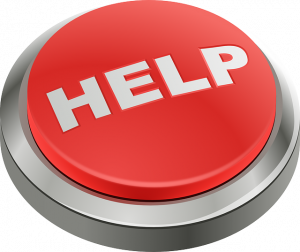 I can confirm that new images of Raspbian, or an upgrade to just GPIO Zero, will fix any issues with the library thanks to Ben Nuttall replying to a tweet I sent earlier. 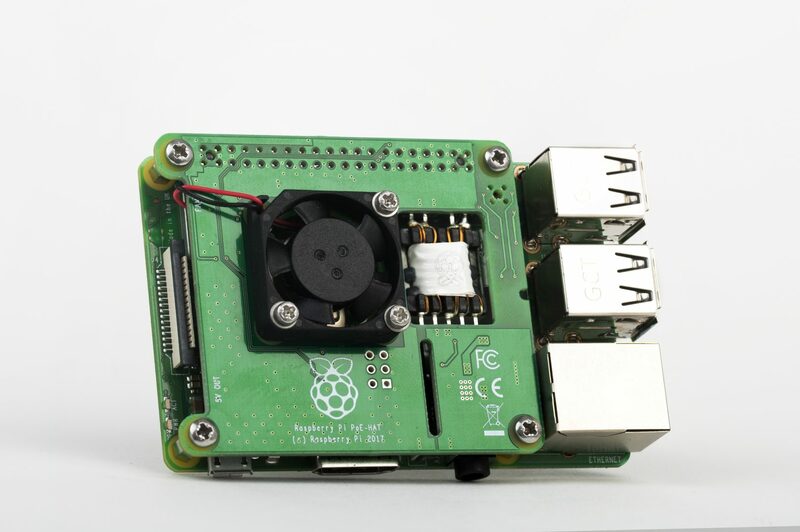 The top of the new Pi appears more sparse than the Pi 3, although I suspect that is just an optical illusion. Quite a few are hidden under the heat sink and wifi can and there is less lettering on the board. The speed of both Ethernet and wireless have both been increased. Ethernet is ‘gigabit’ speed, which actually means about 300Mbps. So, why not full gigabit? This is because Ethernet still runs through the USB 2 bus, so that limits the speed a little. It is still a decent increase and, in my opinion, is more than fast enough for most uses of the Pi. The designers have added Power over Ethernet, though. I suspect this is at the request of commercial users, who apparently buy about one third of the Pis, and probably why the full hardware is not included on-board. That’s the right decision as few school and home users will want it, and those who do will buy the new HAT that will, hopefully, be coming out in the next few months. WiFi has been improved to include both 2.4GHz and 5GHz. 2.4GHz achieves about 40Mbps, while 5GHz gets about 100Mbps. While not stellar compared with a modern PC I think it’s actually more than enough for the Pi. I expect there are people who would like to see full gigabit Ethernet and faster wifi, but what would use it? If the Pi had, say, SATA or USB 3, then a faster Ethernet port would be of more use. There is a reason it does not have either of those, though: cost. While some people would benefit from both of these features, the majority would not, so the extra cost would not be beneficial overall. What other improvements would one have liked? 4K video? While a nice-to-have, I don’t think there are enough people yet who would use it. It would make a nice media server, though. I suspect it would need a better graphics processor, though, and almost certainly more memory. Once again, this would add to the cost and not benefit enough users at this point in time. Increased memory is something that I have heard more people requesting. This has not been done. I’m sure you’ve guessed by now why it hasn’t. Hands up who has actually run out of memory? I’m sure Chromium would benefit, and maybe other desktop applications in general, but I remember the days when 1K or 3.5K were thought adequate! What else could be changed? More GPIO? That would be nice, but there’s no space on-board and the form factor is now so entrenched that a change would have its own problems. And that’s all I can think of! 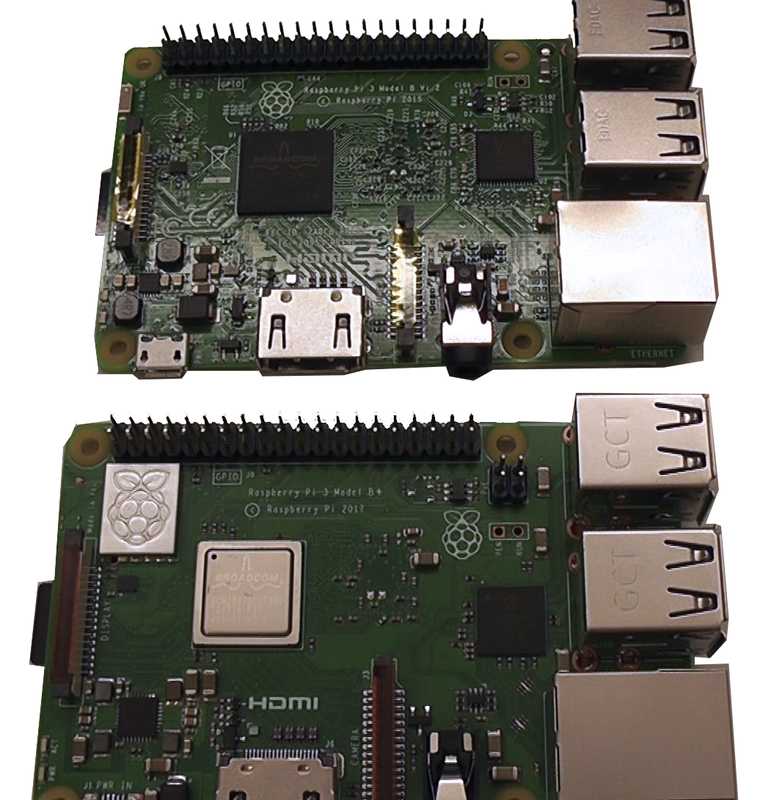 The Raspberry Pi 3B+ is not really a new Raspberry Pi, but it is a substantial improvement on the Pi 3. You will definitely notice the increased speed of the CPU. If you’re a heavy network user, improvements to both Ethernet and wifi will make your life easier, especially if you have access to either a hard-wired connection of a 5G wifi connection. 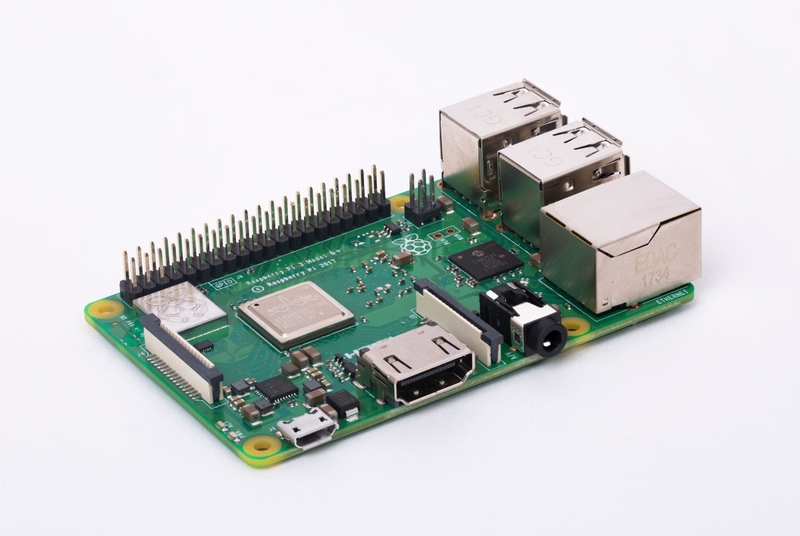 At the same price point, Raspberry Pi have delivered again. 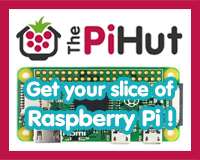 You can buy the 3B+ from all the usual suspects: The Pi Hut, Pimoroni, ModMyPi, CPC/Farnell, RS Components & Pi Supply in the UK and Adafruit in the USA. 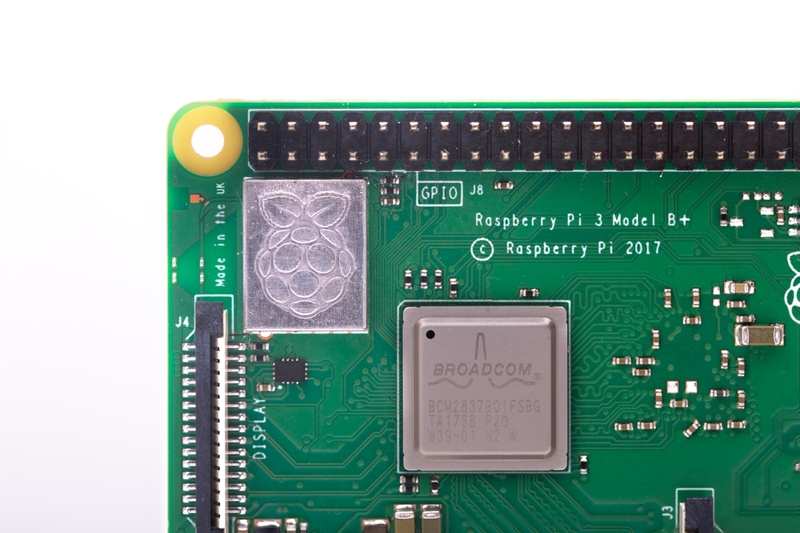 You can find out where to get the 3B+ from other countries over on Raspberry Pi’s product page. Oh, yes, if you order any pi-top or pi-topCEEDs together with the Raspberry Pi from pi-top, you’ll get the 3B+ starting today! RasPi.TV with Alex Eames’ coverage. Matt over at Raspberry Pi Spy’s coverage is here. You can read how Mythic Beasts ran the Raspberry Pi website on the 3B+, just to see what happened, here. 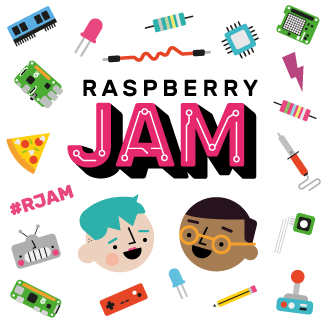 The Raspberry Pi Foundation’s coverage is here. 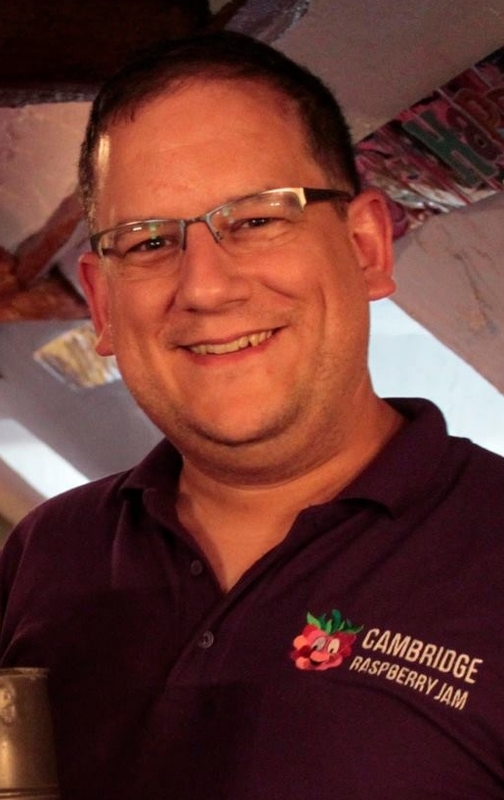 Matt Timmons-Brown (the Raspberry Pi Guy)’s coverage is here. The MagPi’s coverage is here. You can watch a special Pimoroni Bilge Tank covering the launch here. 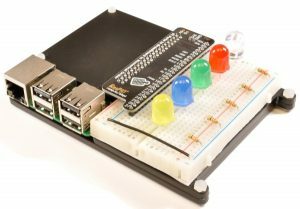 Dive deep into the hardware with Pimoroni (including an x-rayed CPU!) here. Launch video from Estefannie here. Non-techies: Tanya Fish from Pimoroni has done a no-nonsense not-particularly-technical blog here. Adafruit’s launch video is here. IT Pro’s coverage is here. Hackaday’s take on the launch (and associated moans in the comments!) is here. Any coverage I’m missing? Let me know! It’s (obviously) not available yet, but it’s nice to see a price point that is affordable. 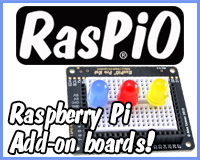 There is a little more info over on the Raspberry Pi website.